+64% Like This Video of 25 Votes! 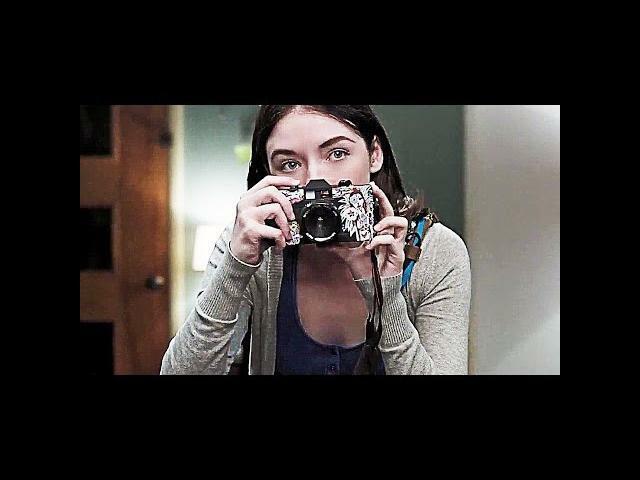 Michael Thelin"s Emelie (2015) puts the fear back into parents with a sick and twisted babysitter. The trailer starts off normal and slowly spirals into a disturbing series of scenes involving children. This film looks good but is not for everyone. 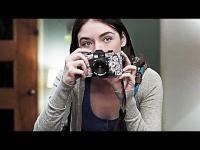 Sarah Bolger, Carly Adams, and Carl Bailey star in Emelie. A couple's replacement babysitter comes highly recommended. After the parents leave, the children begin to suspect that she is not the person she claims to be when she subjects them to a series of twisted activities.